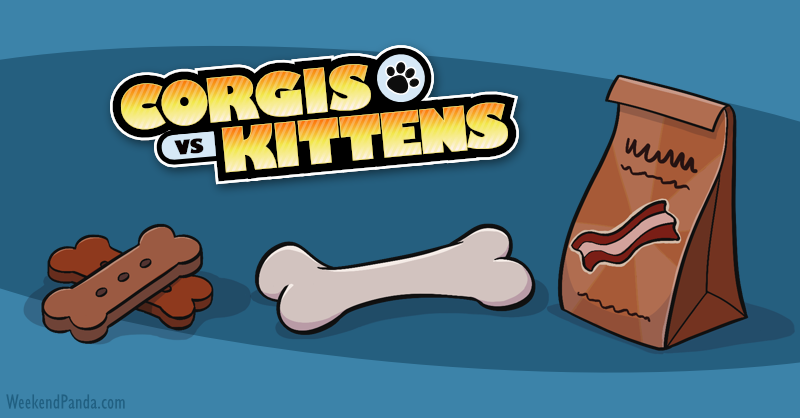 For as long as anyone can remember the Corgi Kingdom and Kitten Kingdom have battled to gain the most human affection – and most belly rubs – in the land. 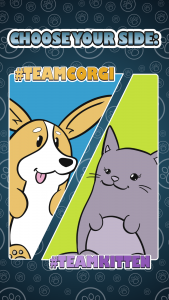 Now you can team up with your favorite side and prove once and for all who is more lovable: Team Corgi or Team Kitten! 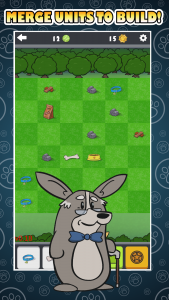 Corgis vs. Kittens is a 2D puzzle game where you’ll merge units on a chess-like board to combine everything from dog bones to catnip to make bigger and better things for your kingdom! 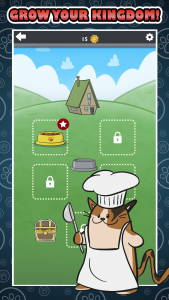 Upgrade your castle, collect adorable hats, and complete more than 30 quests for your team. Also invite Strays to visit your town and they just might bring gifts along with them!